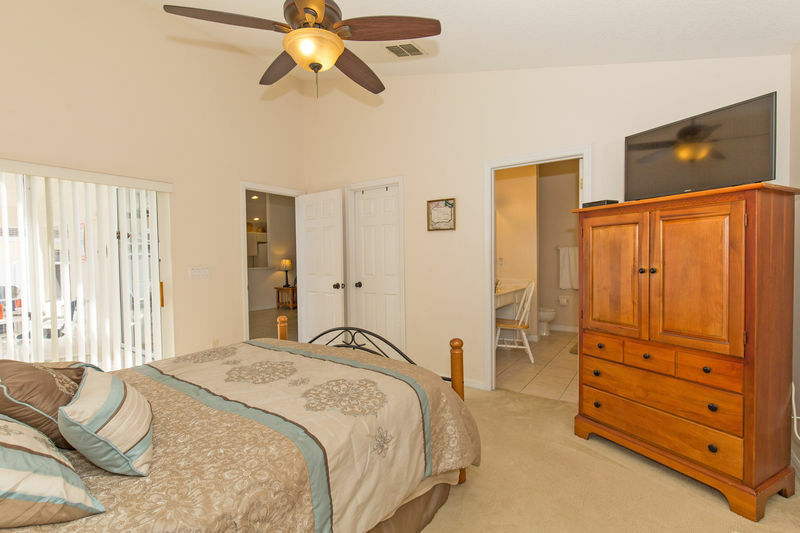 Located in the beautiful Highlands Reserve Golf Community, this three bedroom, two bath, villa, with an enclosed private pool, has all the amenities you could wish for - with a large HD flat screen 1080p TV in the living room, HD TVs in all the bedrooms, game console, cable, free high-speed wireless internet, free calls to Canada and in the USA, air conditioned, fully equipped kitchen with a microwave, ice-maker/water dispenser refrigerator, BBQ, master en-suite bathroom, and full size washer/dryer. 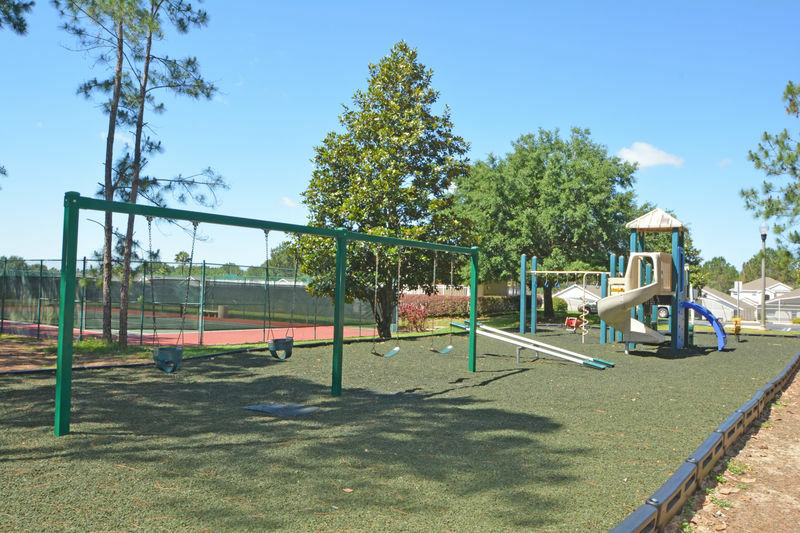 You will also have access to a children's playground, a tennis court and a large community pool. 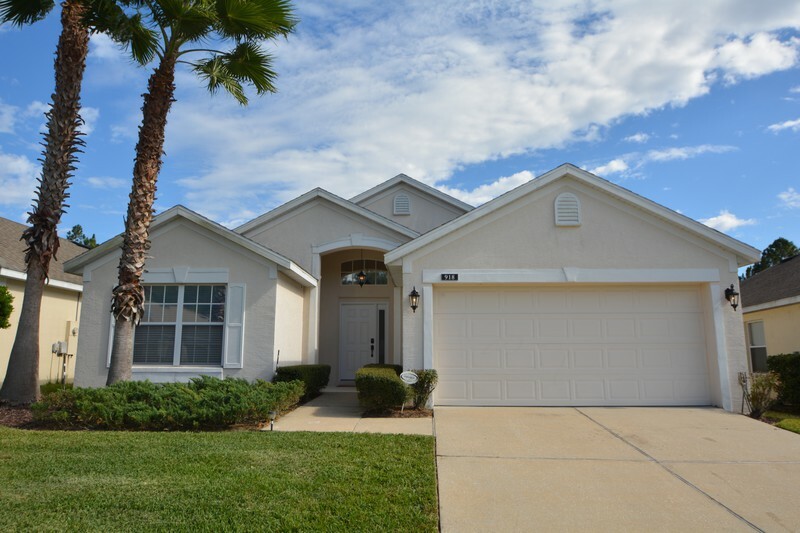 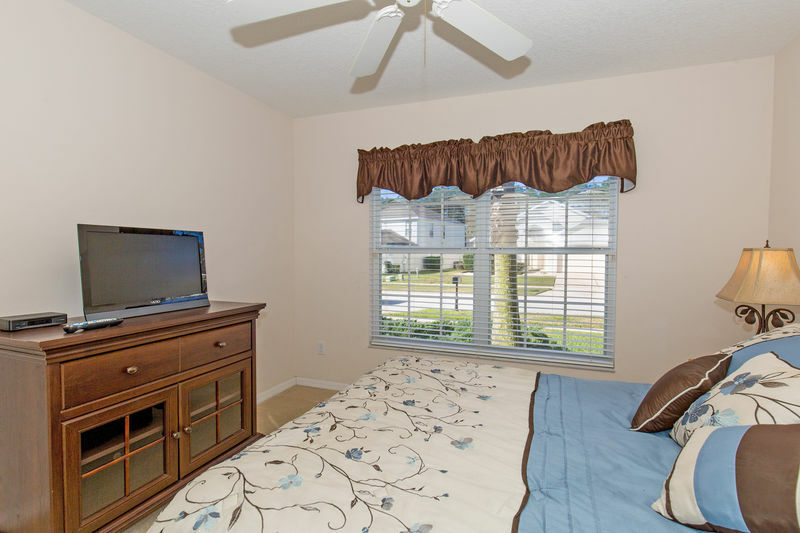 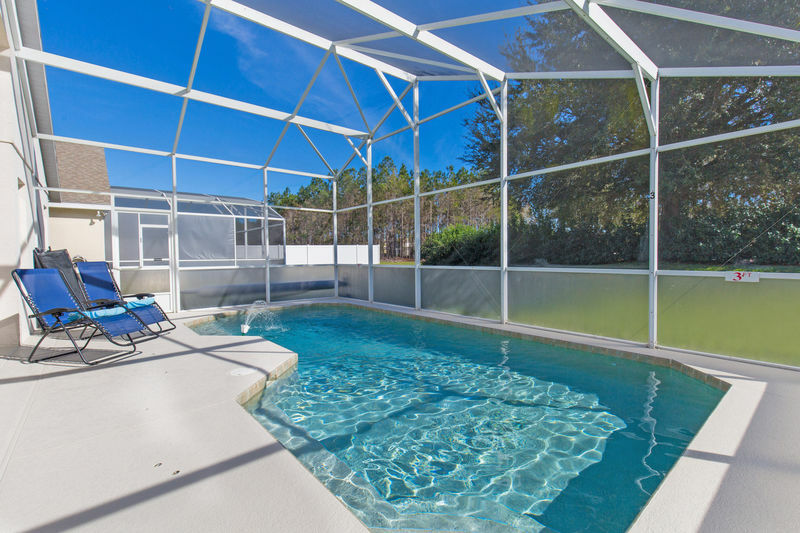 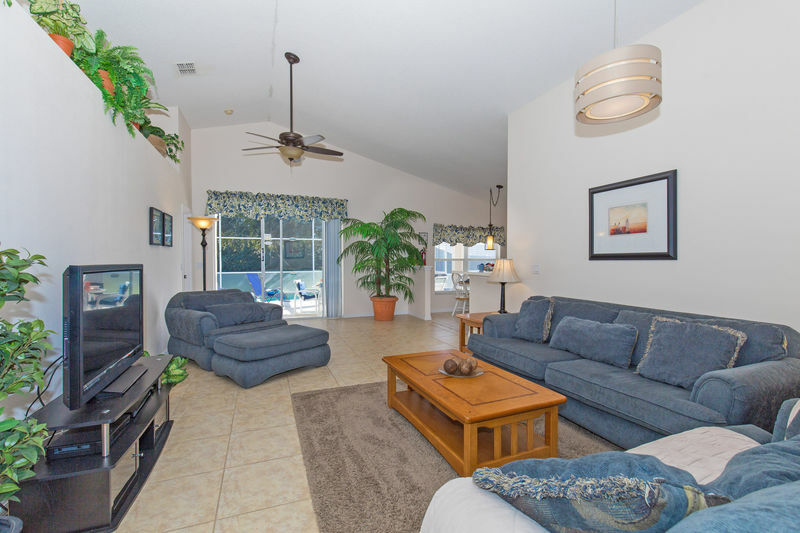 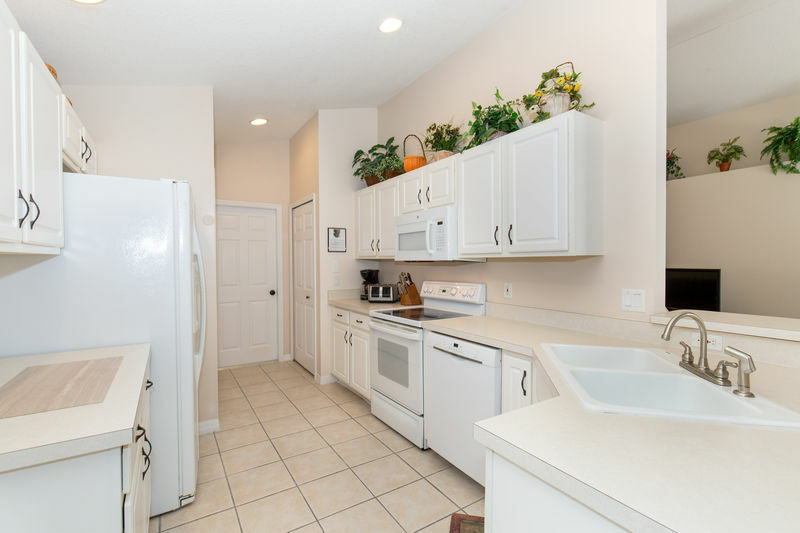 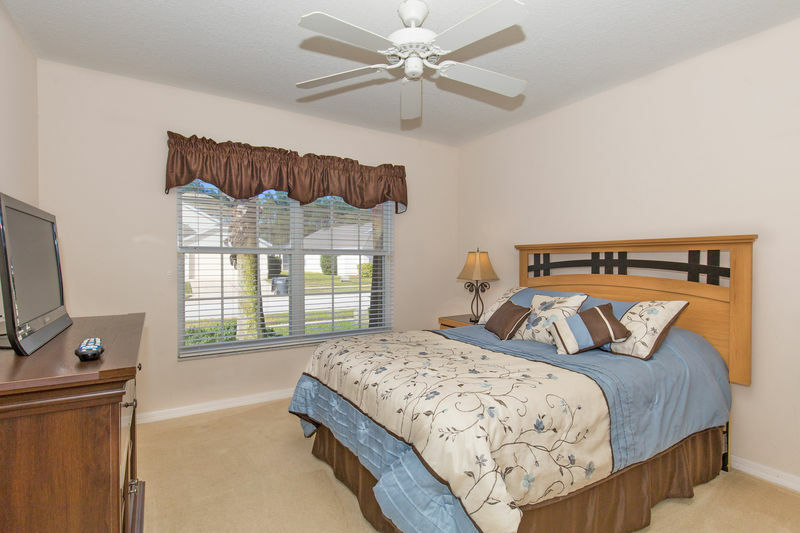 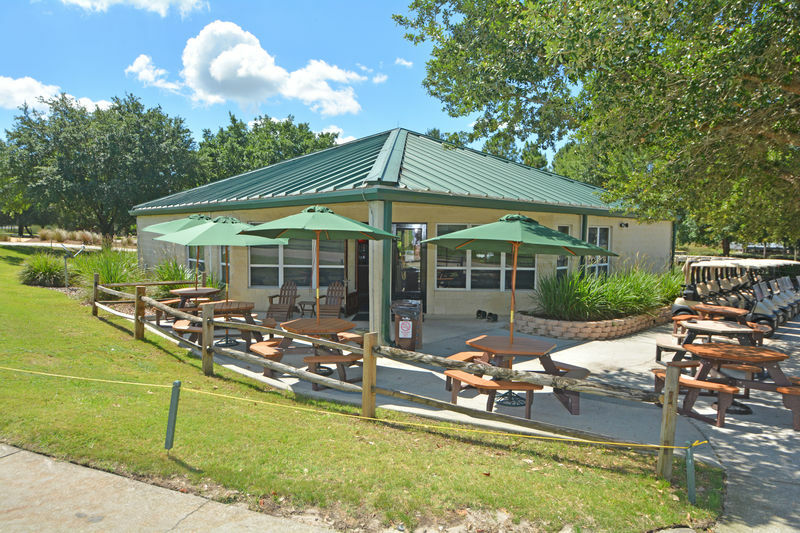 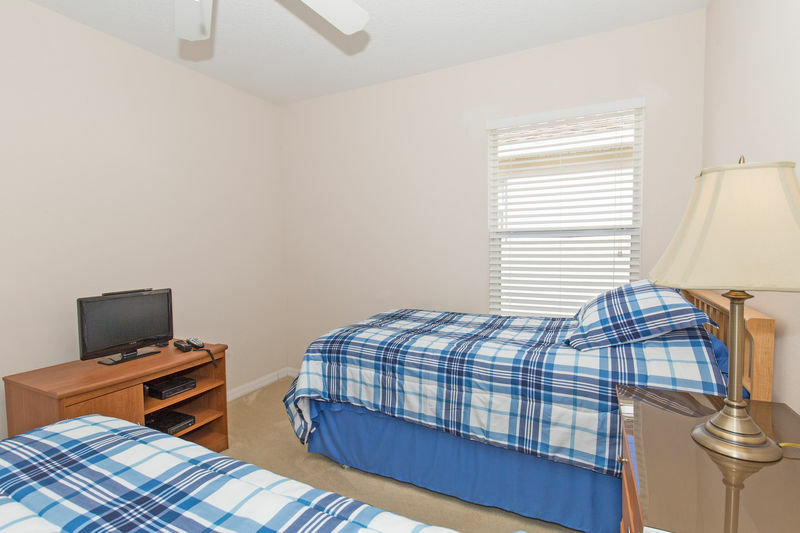 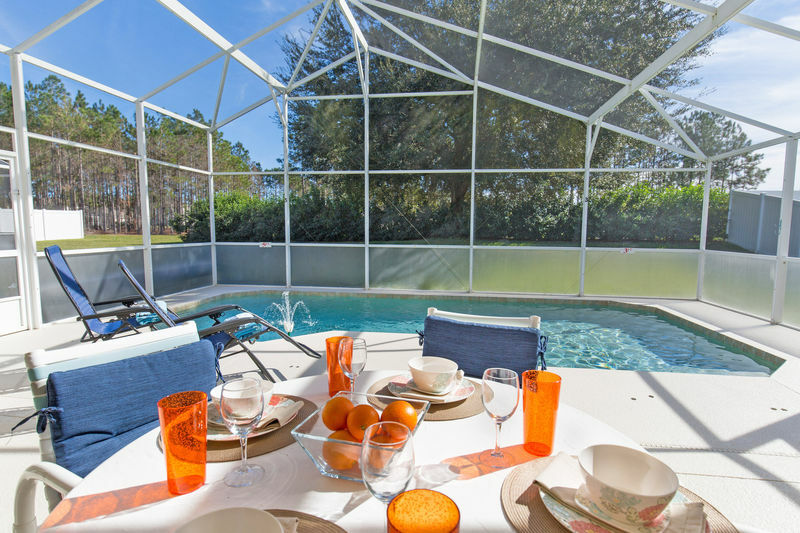 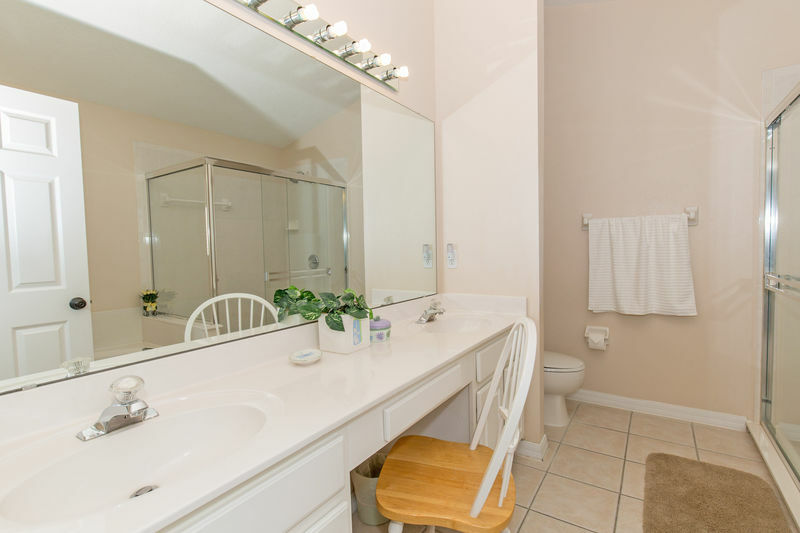 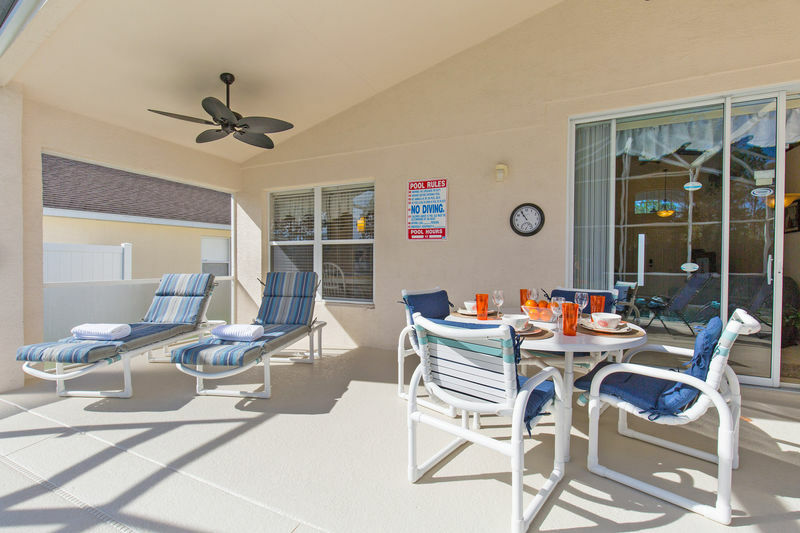 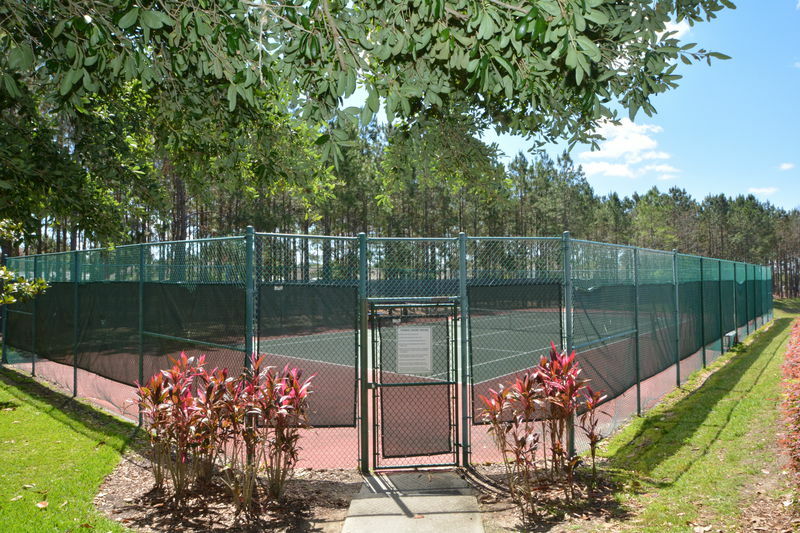 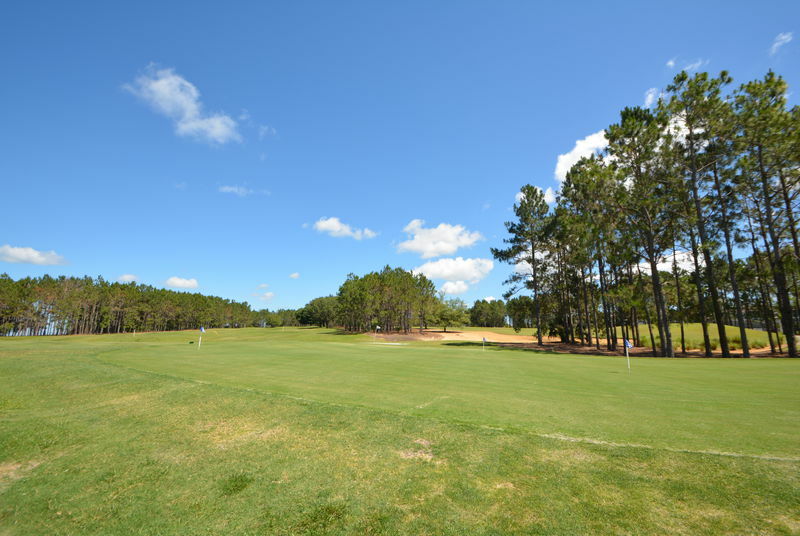 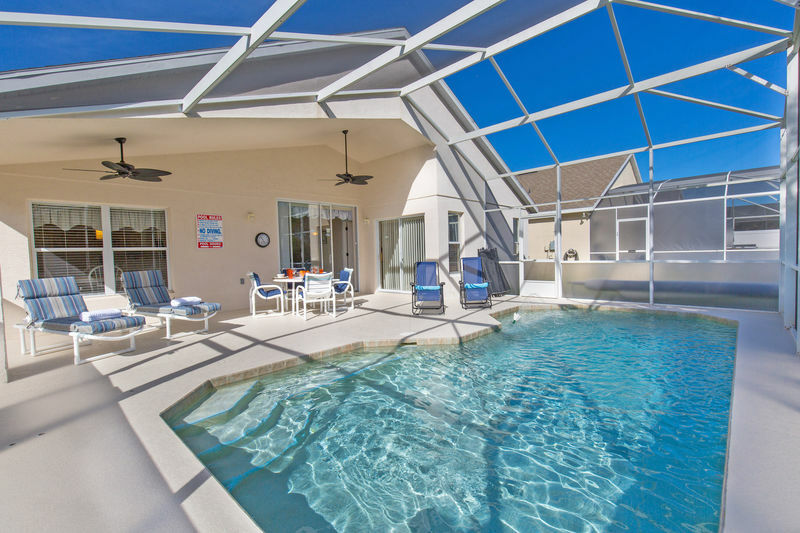 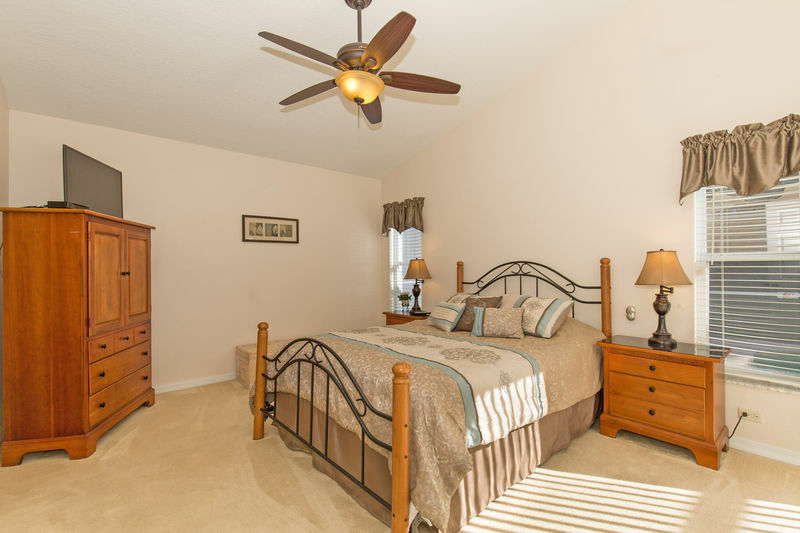 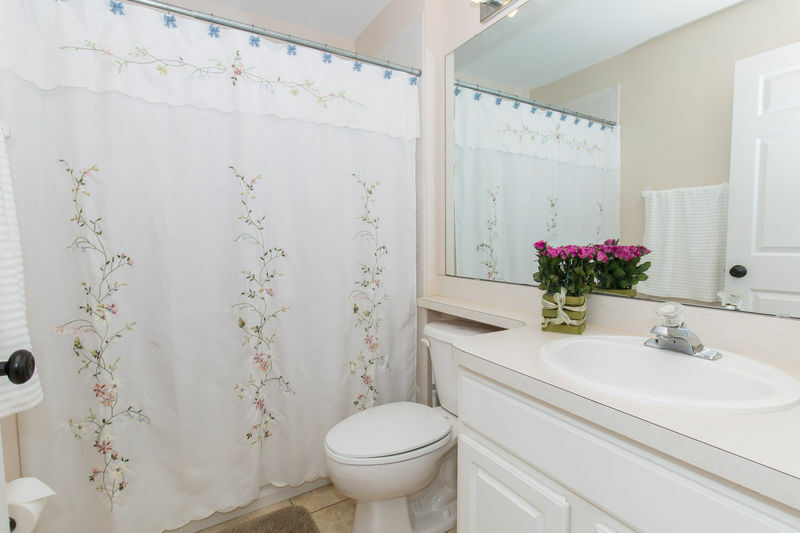 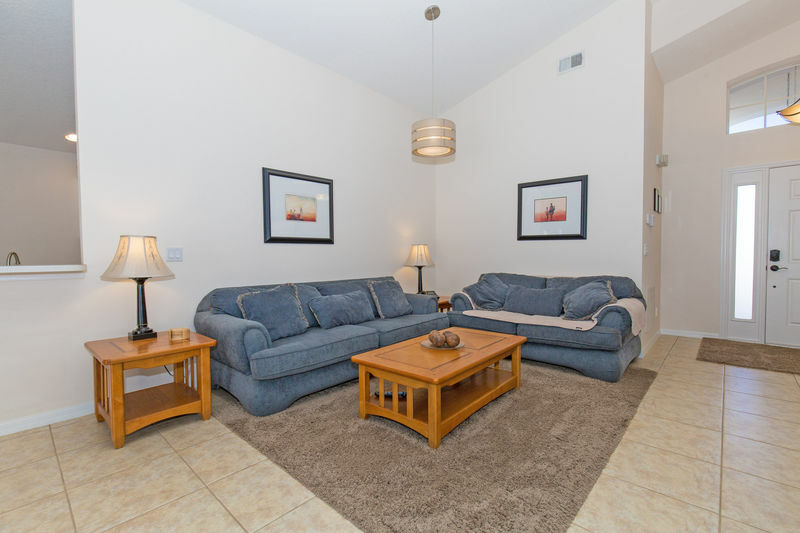 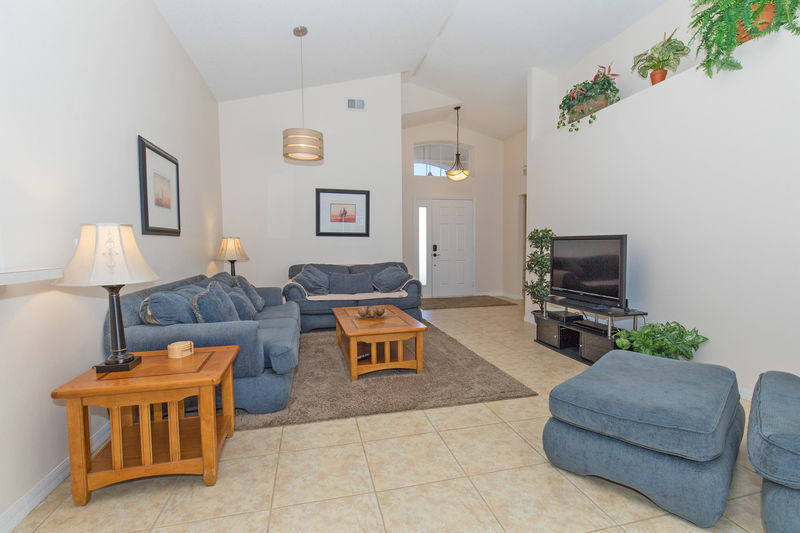 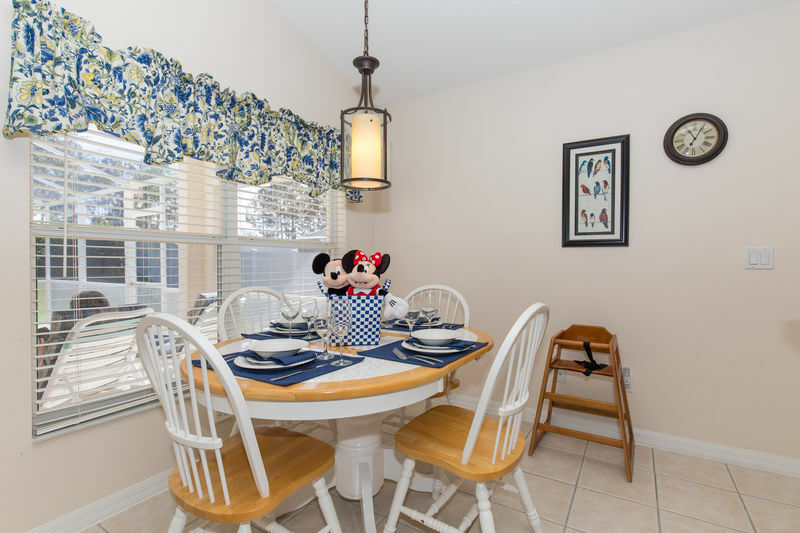 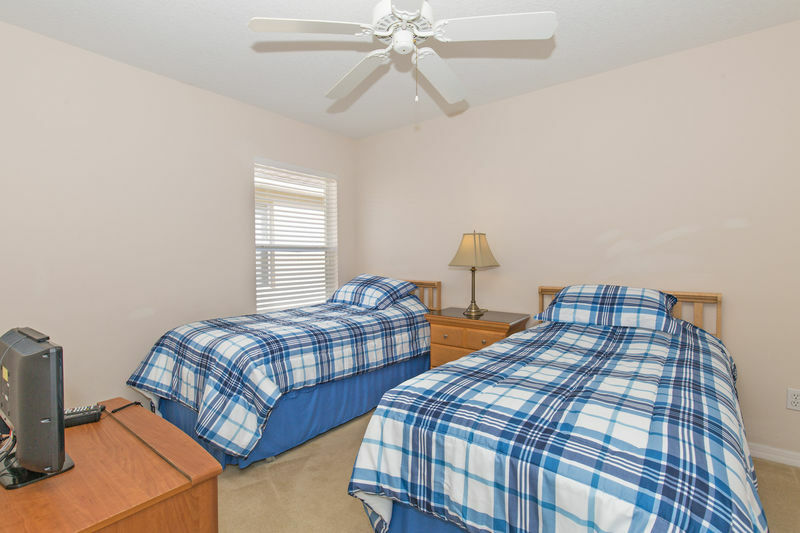 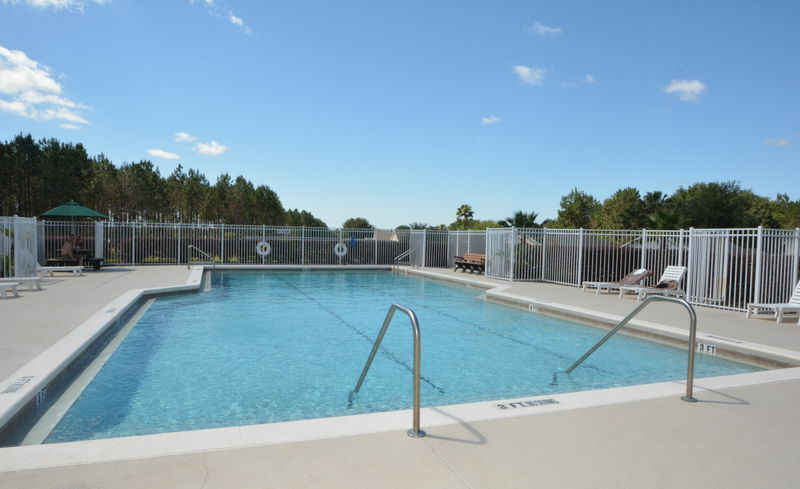 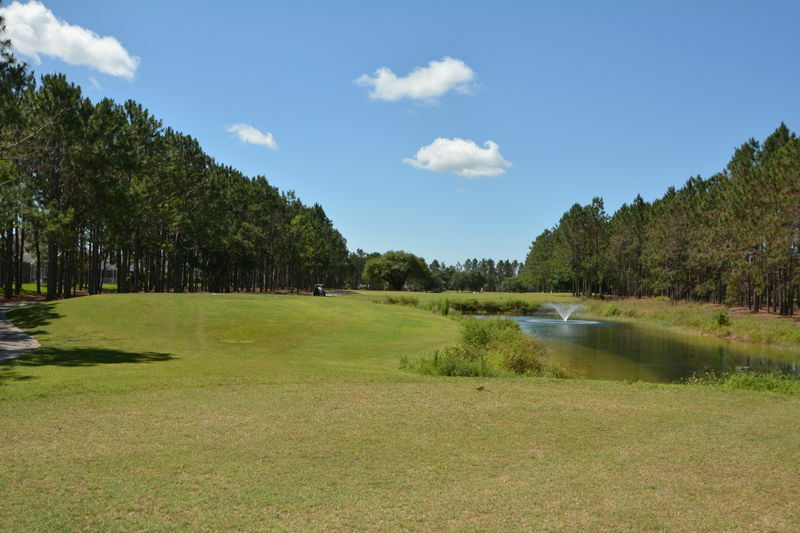 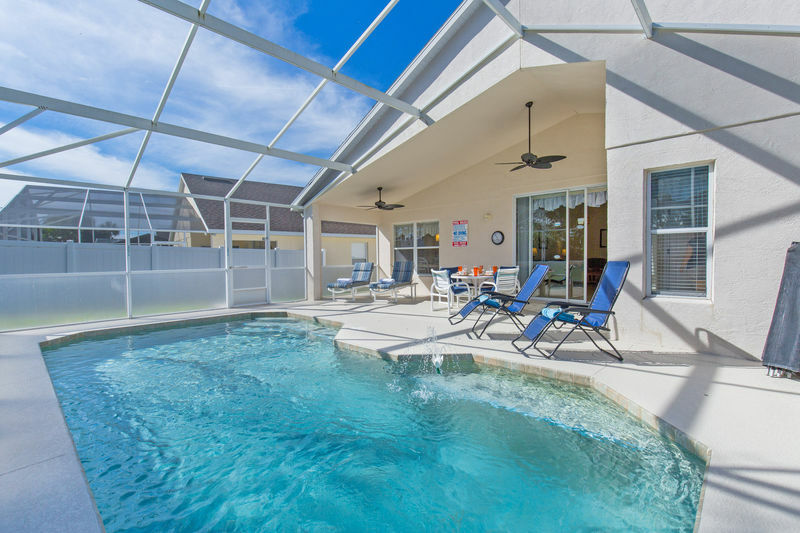 Most importantly it is located close to Disney and all other major theme park attractions!